Craig Mason has many years of experience in addressing relocations, both advancing them and opposing them. A court’s relocation decision is based upon statutory factors, with a presumption in favor of allowing the parent to relocate who has the children the majority of the time. Unless detriment for relocating is shown, expect relocation to be allowed. Your case must be rich in well-prepared facts. Call 509-737-7064. Come to Mason Law for a custody attorney, child relocation and parental relocation attorney, and modification of parenting plan attorney. 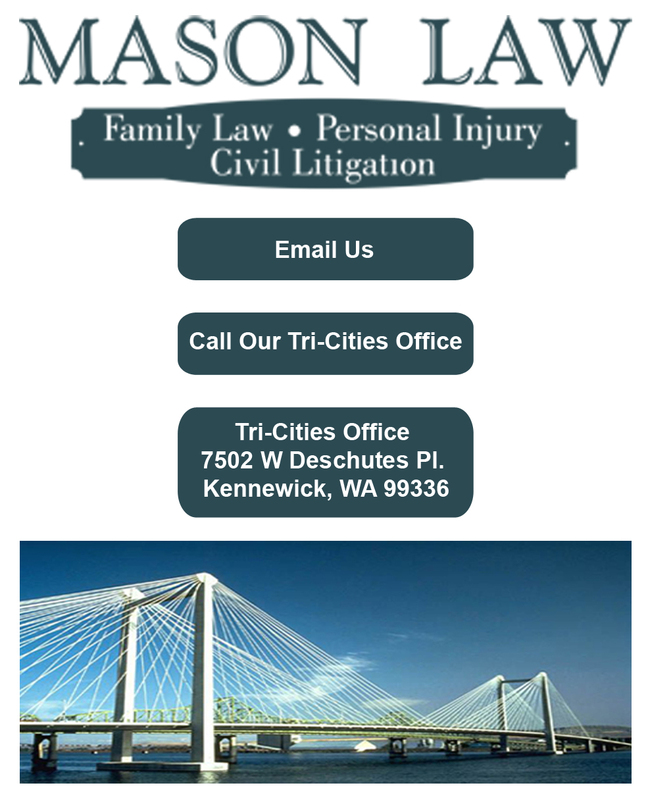 As your custody relocation attorney, Mr. Mason is committed to obtaining the results you desire. 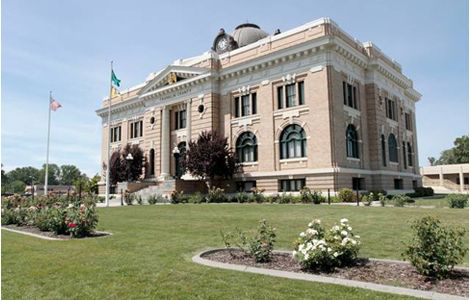 Call (509) 737-7064 to schedule a consultation appointment with our experienced custody relocation lawyer and find out how we can help you. 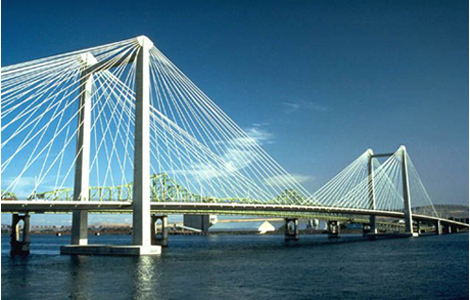 Experienced custody attorney child relocation. Call (509) 737-7064 for a skilled parental relocation attorney. Our modification of parenting plan attorney and custody relocation attorney can help. Consult with our custody relocation lawyer today.